The goods and services shown below are those that we can provide. You may choose only those items you desire. However, any arrangements you select will include a charge for our basic services and overhead. 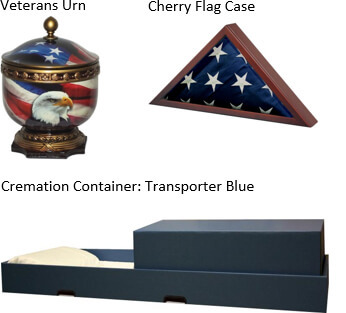 If any legal or other requirements mean you must buy an item you did not specifically ask for, we will explain the reason in writing on the statement describing the funeral goods and services you selected. The simple cremation plan provides staff services to arrange local transfer of the deceased into our care from the place of death, professional care of deceased to include refrigeration, cremation and coordination of the death certificate, permits and necessary authorizations, the cremation process, submitting a local death notice in the newspaper if requested. 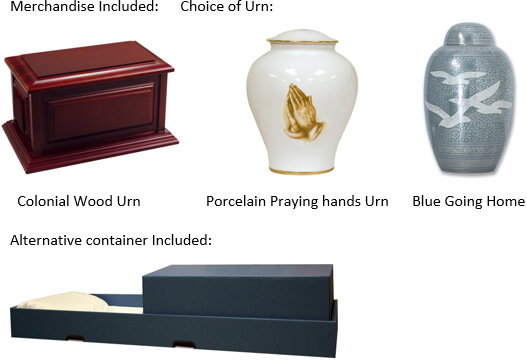 We can also arrange to have the ashes transported to another family member or cemetery out of the local area for an additional cost. 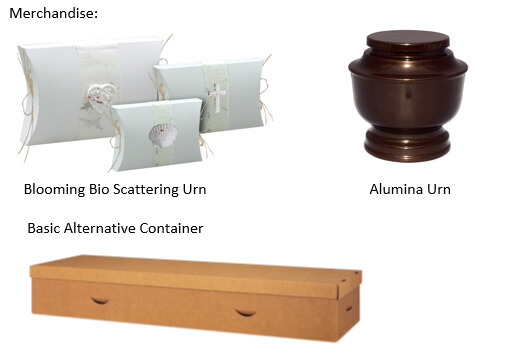 Many of our families choose one of our cremation packages below that offers services and merchandise together in one easy selection.